Follow the FlairFriends into a universe all their own called FlairWorld. Discover real places like New York City, Macchu Picchu and South Africa, and explore authentic cultures in the FlairWorld app. 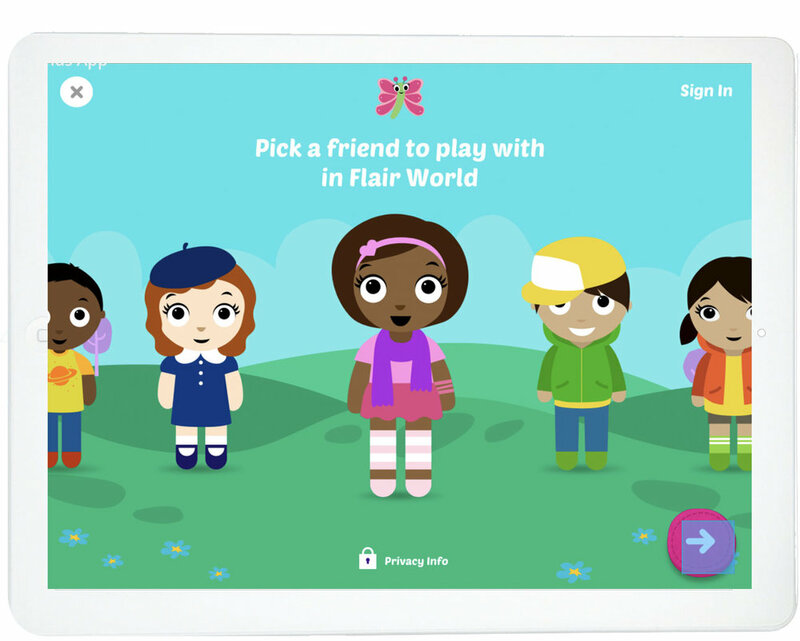 Keep track of your very own FlairFriends collection, decorate your room and see which friends you've connected with by sharing your FlairFriends. It's fun to follow your friends' progress in the game and show off your collection. Watch out for that zany SkyRiver! He is out to cause chaos for the FlairFriends by scattering all the favorite things around the world. 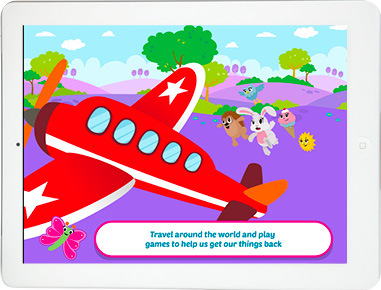 Travel to find them and play mini-games to defeat SkyRiver and get them back. You're FlairFriends will thank you. Connections are made when two friends or acquaintances share and scan each other's one-of-a-kind codes. The FlairWorld network is safe, only linking real world friends. 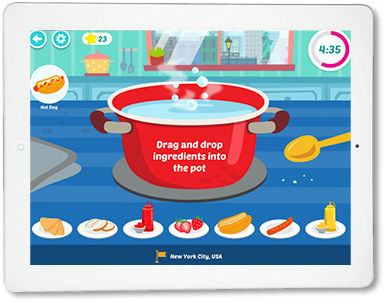 The network supports positive digital behavior with a massive dose of wholesome fun. 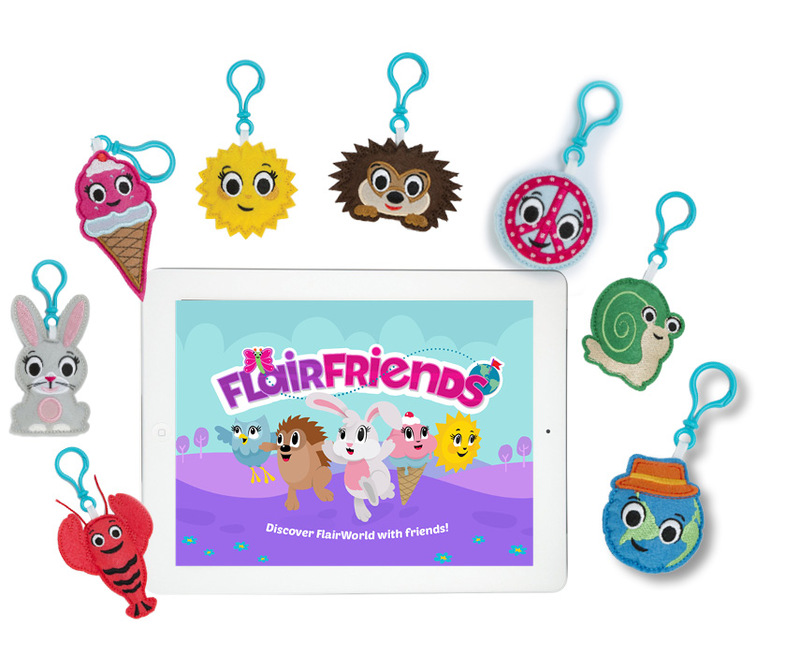 Follow this link to claim your free pack of FlairFriends!